Where: Klarman Hall, Cornell University, 232 East Avenue, Ithaca, NY. Parking: Address for your GPS: 306 Tower Road, Ithaca, NY (Bradfield Hall), use the parking lot across the road (Tower Road) from the address. Look for TransportationCamp parking signs. Dress: Winter casual, meaning as you wish. How: Links for more parking & other information is on Eventbrite. How does Camp work? Breakfast starts at 8 am. 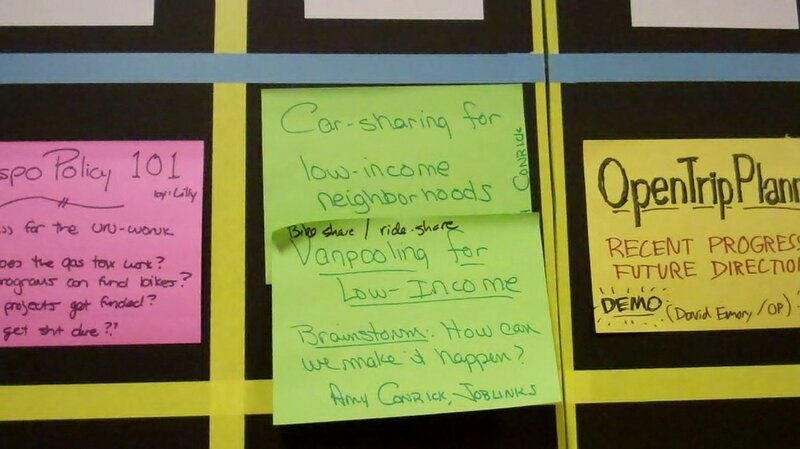 Attendees propose sessions which are curated and posted on a large grid on a wall. The program schedule will include four, one-hour periods of up to six concurrent sessions. Sessions are held in classrooms with full Internet, A/V capabilities. Lunch is provided. We will hold a wrap-up session at 4 pm. Did you come with a idea for a session? We need to transfer the idea to paper in order to schedule it. A curating team will select sessions & post them on the schedule wall. 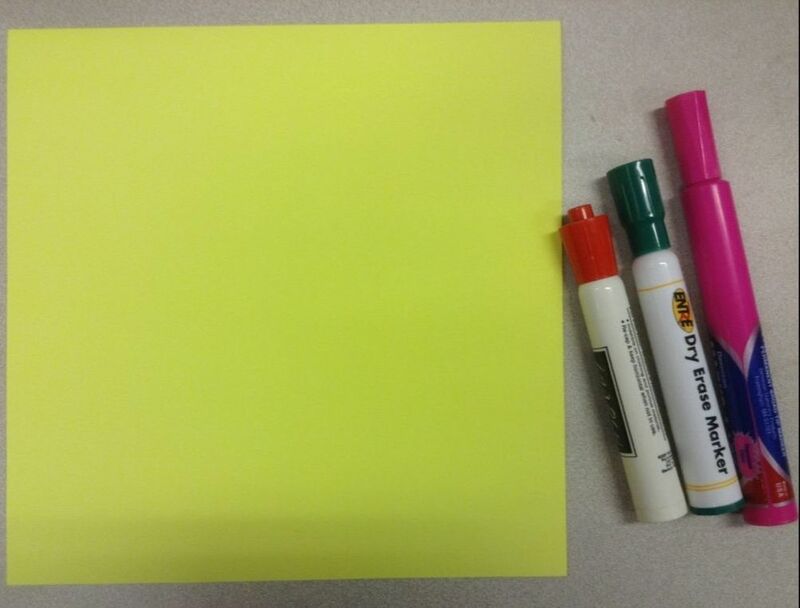 You will draw your session idea on a very large post-it note with a magic marker. As a new friend to help you out if needed. Informal sketches are fine. We are not artists. Add a title, a description, draw a picture (stick figures are fine) and add your name. 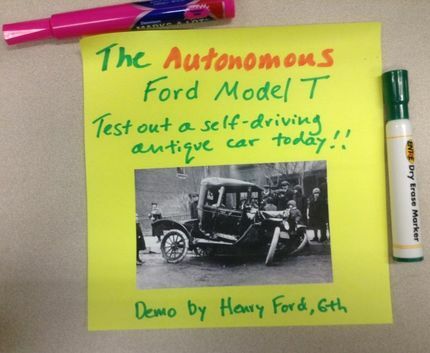 Is your session a discussion, presentation, demonstration, or something else? Please come prepared to actively engage, network, share and have fun. If you have any questions, please contact me. I look forward to seeing you on a sunny June 17th in Ithaca.